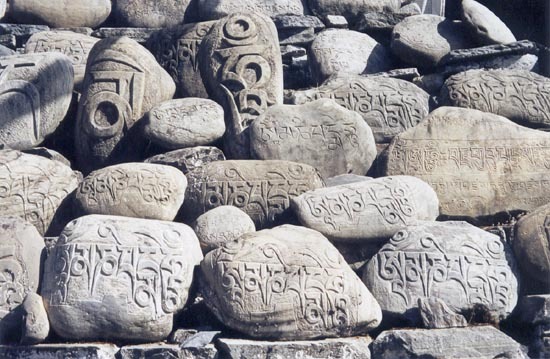 This entry was posted in Buddhism, New discoveries by Sam van Schaik. Bookmark the permalink. I have a question, when Songtsen Gampo was considered to be an emanation of the bodhisattva Avalokiteśvara?